Keith Canavan and Mike Moran talk about the latest games, movies and tv shows with a dose of comedy, banter and inane drivel. The Sixty-Two crew return after a significant hiatus to discuss all the best and latest video games including Bloodborne, Fire Emblem Awakening, Hero Emblems and more! 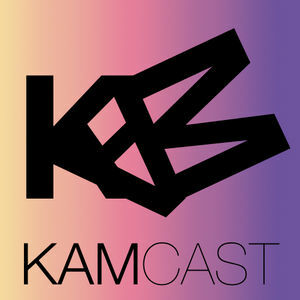 KAMCAST - Episode 10 - LOUD!